A budget can and will work for you if you just take the time to plan it out and most importantly stick to it. But how? My mission here at TBM has always been to help others succeed financially. I was once lost, sliding down the steep slippery slope into financial hell. I had to fight tooth and nail to claw my way out. I am far from perfect with money, I still make mistakes budgeting, and you will too. That is okay, that makes us human and means that we are living life, not merely just passing through it. Building a budget that works takes time and effort, but it is possible. I want a better financial life for you, that is why I started TBM in the first place, to help you. 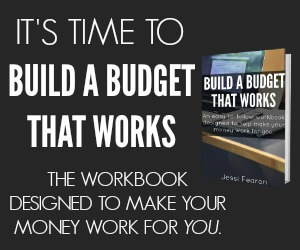 Build a Budget that Works is an extension of my blog. However, do not expect the same old budgeting advice found everywhere else online. When you fall off the budgeting wagon, stand up, dust yourself off, climb back on and study where you made your mistake(s), so you can avoid them in the future. Build a Budget that Works will help you navigate the long bumpy and ever-changing road of money management. It will cover budgeting for annual expenses (not just the monthly ones), budget accounts/funds, and includes the budget printables that I use in my own Budget and Bill Pay Binder. 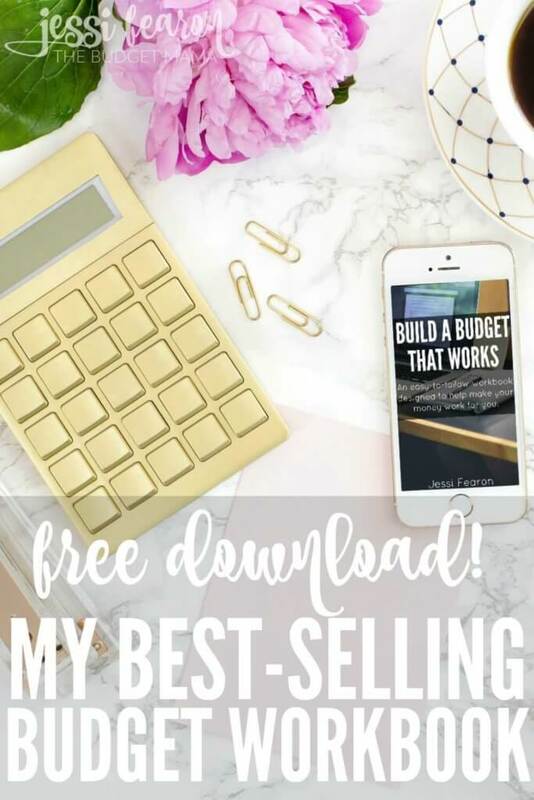 Here’s the exciting news — I’m giving away my best selling workbook for FREE! Yes, you read that right. Simply click here to get started. Still unsure if this is the right book for you? 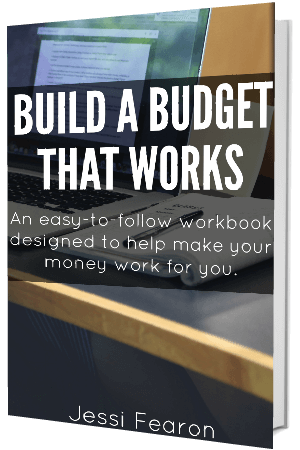 Check out what these awesome ladies have to say about Build a Budget that Works! “I like how you recognize that there are different personality types and that this will affect how each individual sets up their budget, including how we each determine how to manage our annual expenses. I think how we deal with our budgets can change over time, as we become more confident in the system we are using after modifying it each month to fit our lifestyle and personality. Have an accountability partner – I love this idea! My sister and I discuss our finances regularly and it helps us to stay on track and to brainstorm ideas for improving our own personal systems of budgeting. It is fun to set goals together, and respect that we each have our own pace to accomplish our own individual goals.